Winter Massage And EOFYSale Time! We love affordable health care at the BH clinic - Our package deal prices cannot be beaten in the Inner West for remedial massage which is something we are quite proud of! We will have some price changes to our package deals in the new financial year so get in quick and pre-pay for your upcoming treatments before the price change on July 1! Prepay online via our website with the convenience and security of paypal or at the clinic at your next massage appointment. See you at the clinic! Massage may not sound like a go-to remedy in the cooler months BUT massage is a great way to boost your immunity at the change of seasons. Taking off your winter-woolies for a treatment may sound brrrr BUT we have everything you need to keep you toasty this season. Heaters, heat packs and electric blankets... now that sounds like a winter warmer. We just had our X-mas party!? We couldn't quite call it Christmas in July but we just had our Xmas party on the weekend.... from 2016! A little bit late but who's keeping tabs! 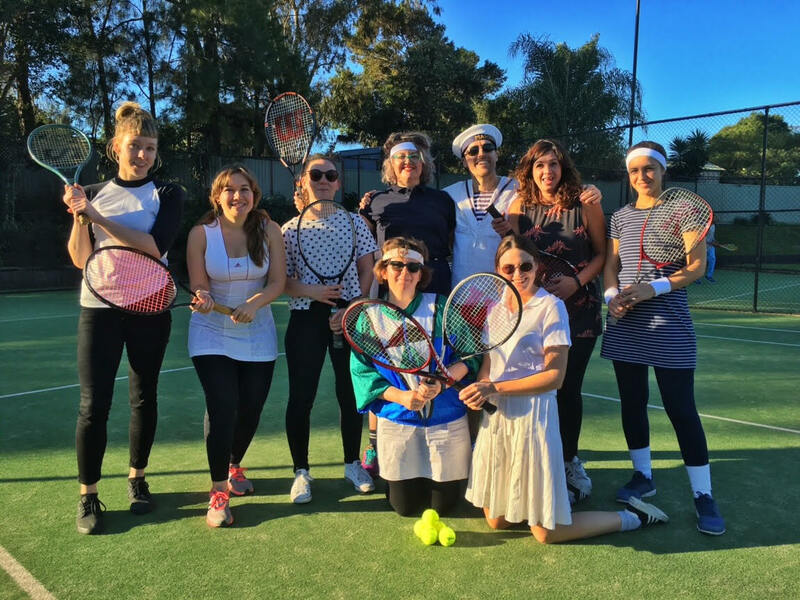 We all had some fun in the sun at the Marrickville Tennis courts - a great local place to hang with family and friends in Marrickville. 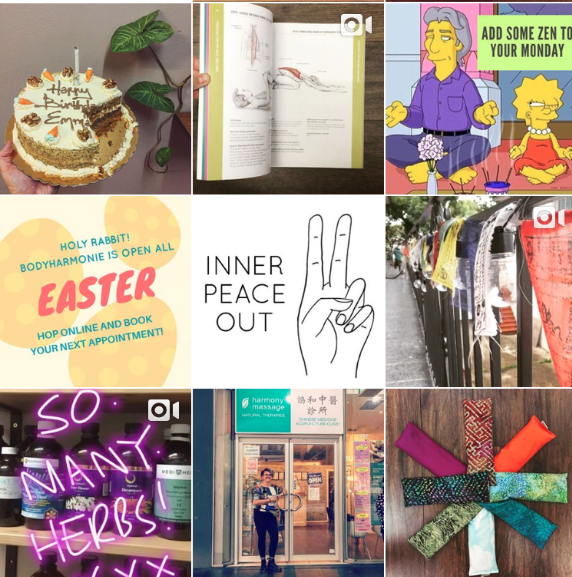 For regular updates, clinic information and just to keep in touch check us out on facebook and instagram. 'Knead' a great massage at an affordable price? If you new to the clinic or you have a friend who is then the amazing team at Bodyhamonie have got your back. 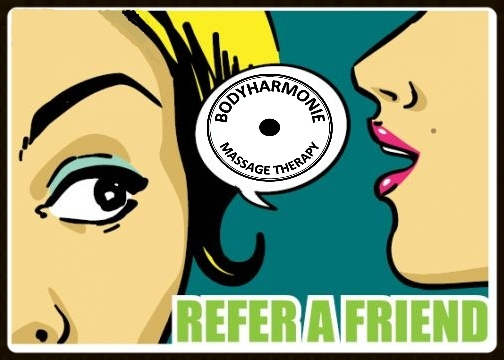 Refer a friend to BH! We love seeing new clients at the BH clinic! If you know someone who would benefit from our treatments please pass on our details. 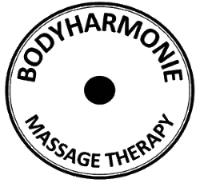 Copyright Â© *BODYHARMONIE MASSAGE THERAPY - All rights reserved.